Paint is an inexpensive way to brighten up your front door. Go a step further and paint door trims and window trims to match! Planting some vibrant flowers and luscious plants will add a lush and relaxed feeling to your yard, the bumblebees will be happy too! Create an inviting, picture-perfect porch using contrasting paints, beautiful furniture, and a few accent plants for an irresistible level of charm. Show your neighbours who really has style by ensuring your lawn is immaculately manicured. If you don’t know where to begin, consider hiring a landscaper to help! 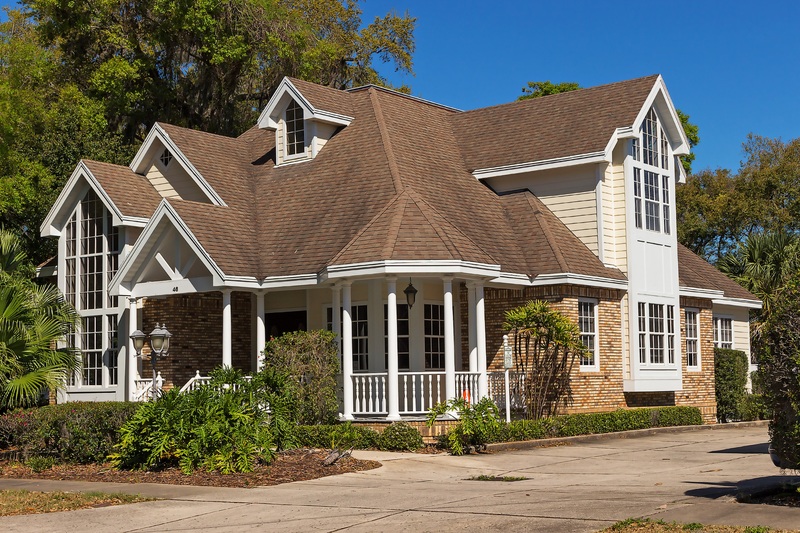 Homeowners often forget about their roof’s, but rest assured that it’s in the forefront of buyer’s minds. Keep yours in tip-top shape for an extra boost of appeal. Finally, do a walk-through from the sidewalk to the backyard and try to see your home in the eyes of a buyer. What are they looking for? What unique features does your home have that can be enhanced to create more appeal? Other tips include polishing your house numbers so they’re visible from the road and adding some path lights to illuminate your yard. Now you’re ready to make heads turn whether they see your listing online or stroll past your home!